Like I mentioned above, we do different activities every day. We rotate through them so that my student's don't get bored! Here is a list of the activities we do! Attendance Check In: I have this set up on my white board. 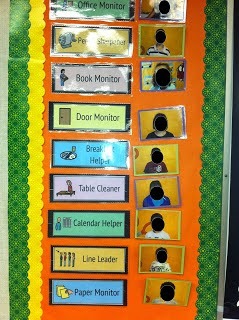 The student names are printed and laminated and backed with magnets. I do a variety of activities with this. Sometimes I will simply go through the names and place in present/absent. 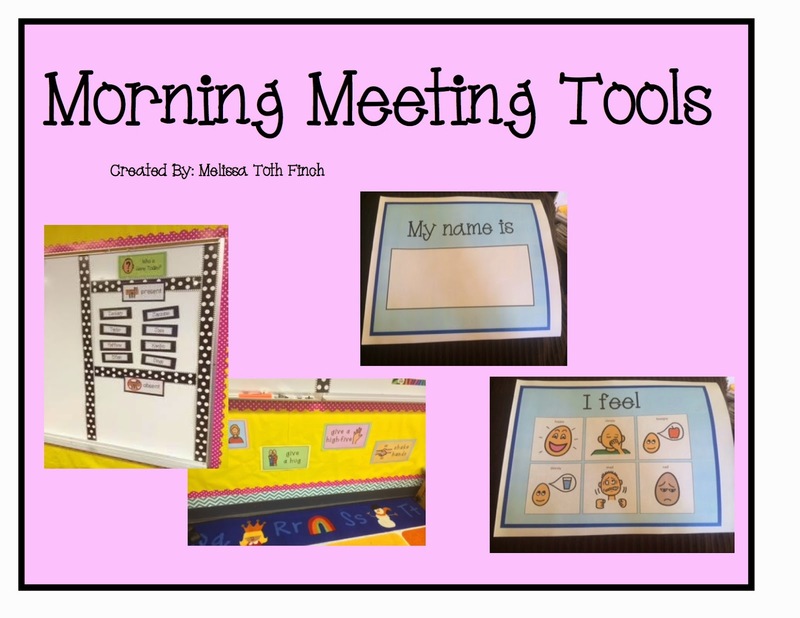 Other times I will have a morning meeting leader do this for me. Sometimes I have each student come up one by one to place their name in the correct section. I love using magnets to make this board interactive! 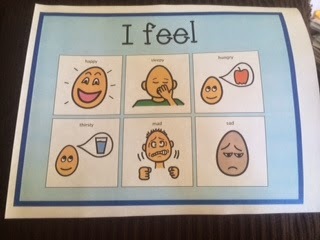 Share with the class how your feeling: I have a simple laminated paper that is double sided. I use this once or twice a week. I hold the paper and the student needs to find their name from the attendance check in. I then take their name and hold it up on the "my name is…" paper. 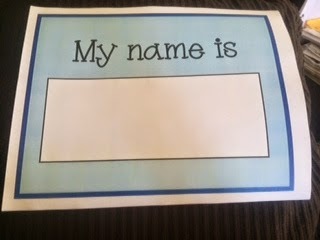 I ask the student, "What is your name?" Using this visual, they answer the question by reading or pointing to the visual. I then follow their response with, "How are you today?" 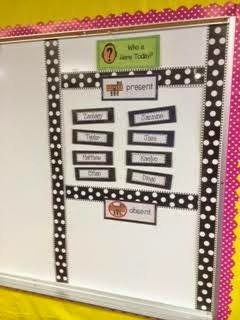 I then flip the "My name is" paper over so they have an emotion choice board. This helps them answer my question with minimal promoting. 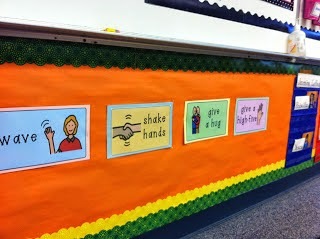 Some student answer by pointing while others are able to point and state how they are feeling. Picking Weekly Jobs (Monday): Click HERE to read more! 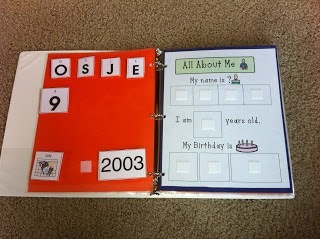 All About Me Books: I love utilizing these books to work on learning critical personal information. These books are a go to favorite in my class! Click HERE to read more! 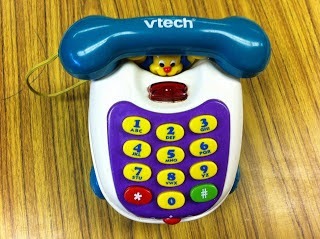 Playing Telephone: We practice learning phone numbers by playing telephone! Click HERE to read more!